Dawn Kelly is the founder of the Inner Compass®, which is so much more than a healing modality, it is the way (the Tao). Living the principles of the Inner Compass, being the HIGHEST most awakened manifestation of yourSELF, being neutral and detaching from outcome, is a lifetime practice, a way of living that brings presence and peace. Applying this not only to Inner Compass Sessions but to LIFE is the pathway to becoming the Ascended Master of your own LIFE. 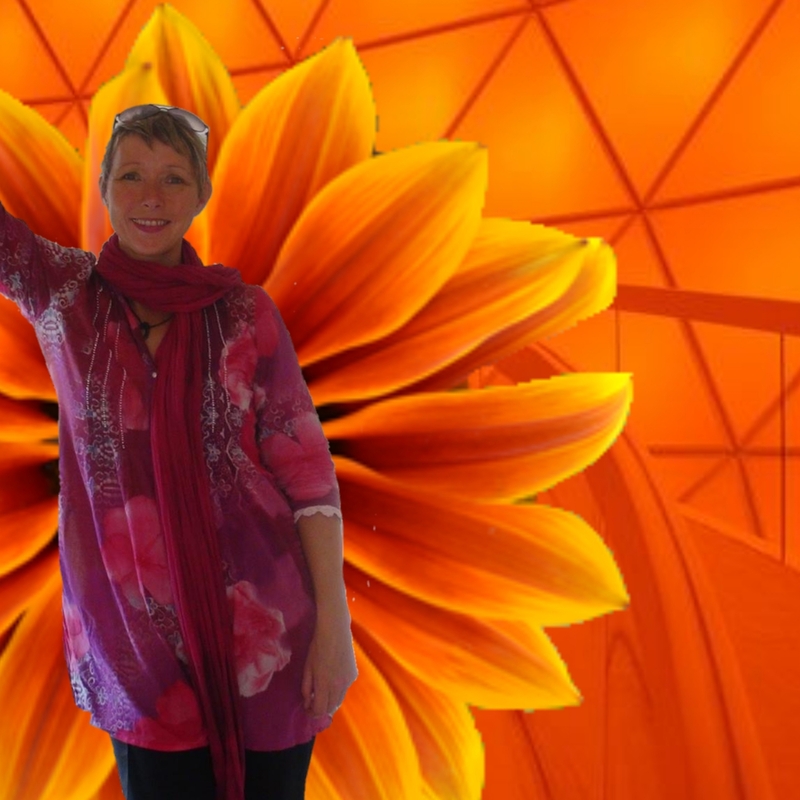 With more than twenty years experience as a healing practitioner, she has studied Life Alignment, Chi Nei Tsang, Bowen Therapy, Reflexology, Reiki, Spiritual Healing, Massage and a few more. Dawn runs workshops inviting play, creativity and the joy of discovery into her sessions, opening up the magic within us all. Dawn has developed a wide range of exclusive Inner Compass® tools and clearing techniques that are only available to Inner Compass® Practitioners and Practitioners in training. The process of divining then designing the Inner Compass® has been a beautiful unfolding of playful exploration for Dawn. Each tool and process has been discovered with an open mind, with every session and process a spiritual laboratory, questioning and quantifying to enlighten the SELF. Dawns’ facilitation of groups and sessions in an inclusive, non-judgemental and empowering way, fully embracing the understanding that each session is centred around the intention that ‘your healing is my healing’ is the key to her success.